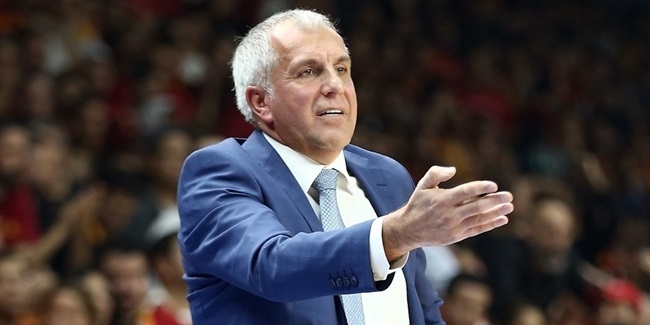 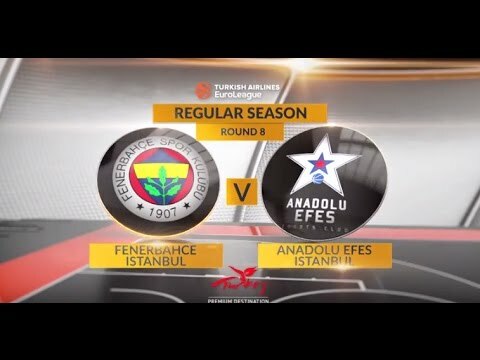 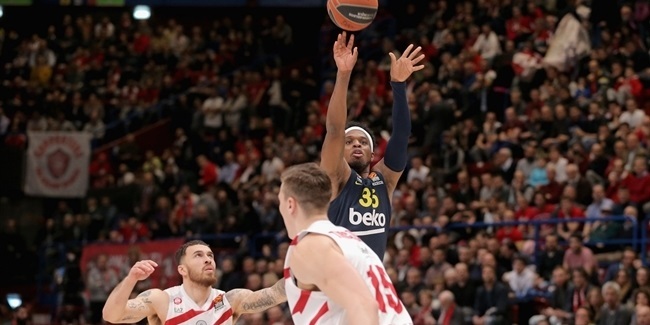 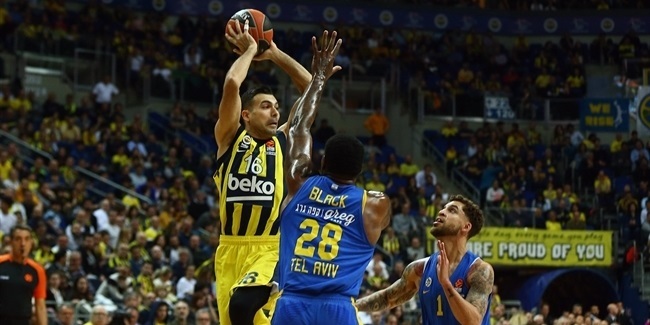 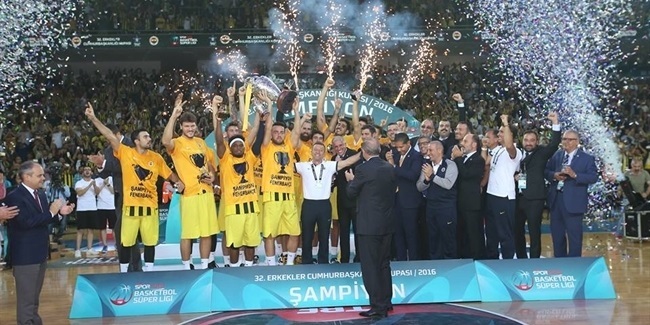 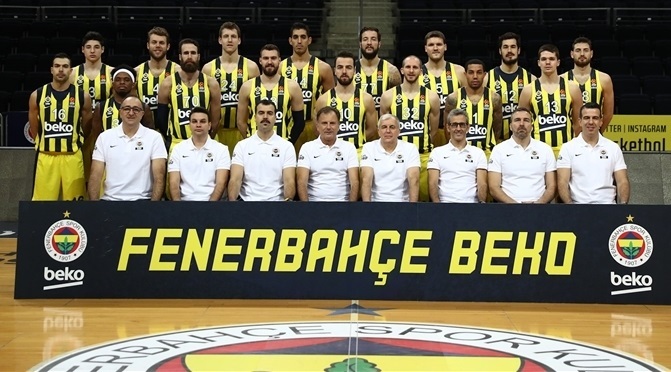 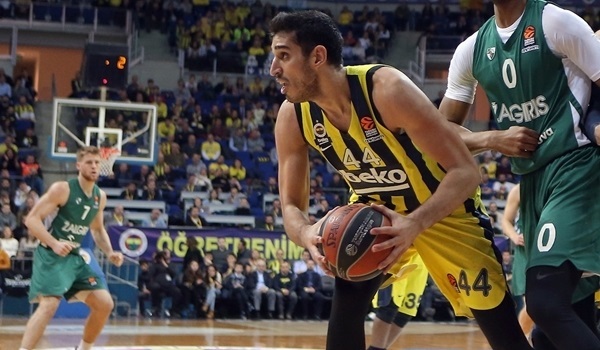 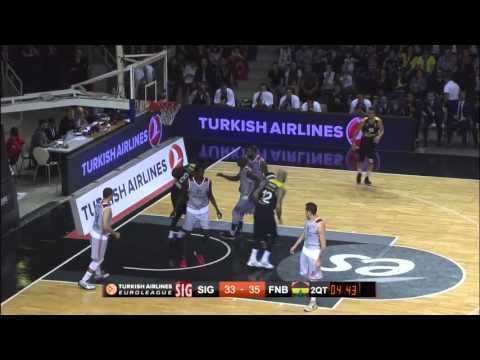 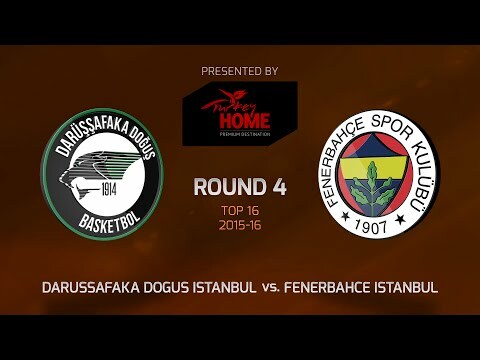 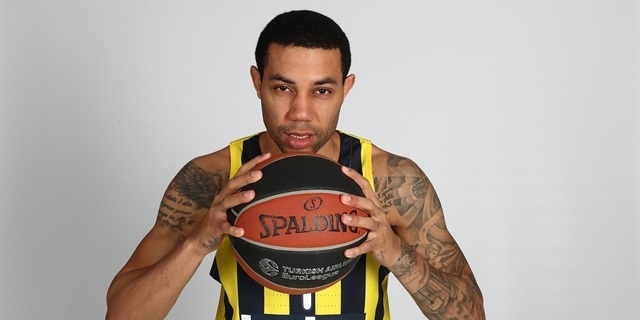 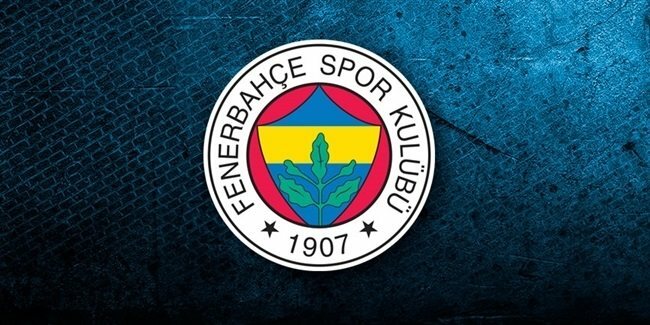 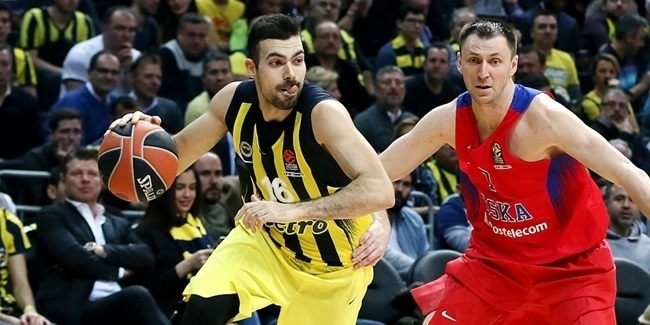 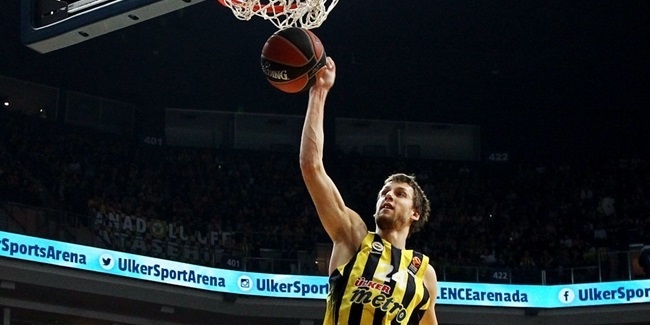 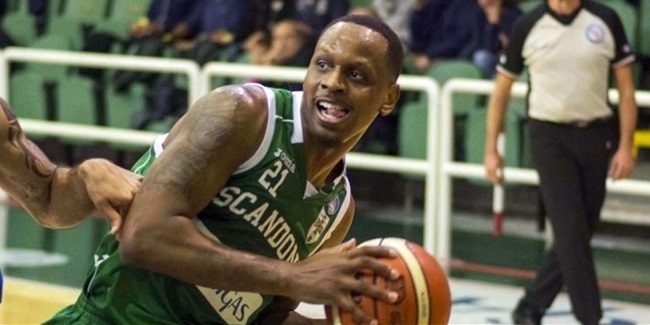 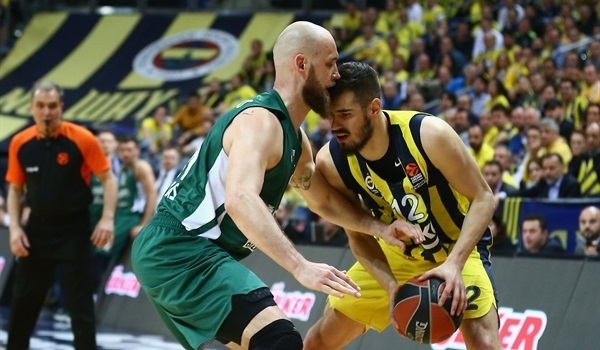 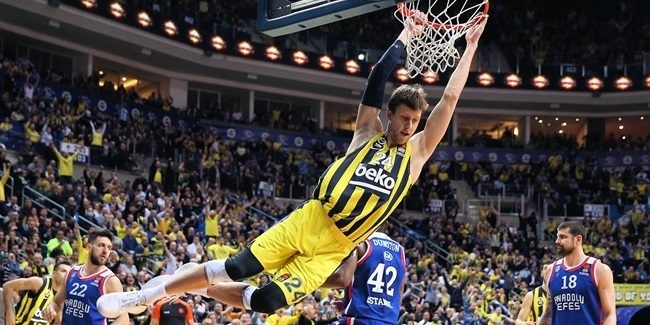 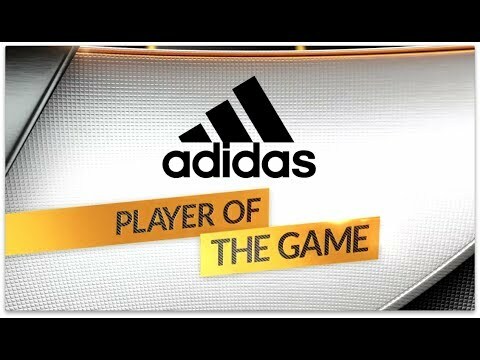 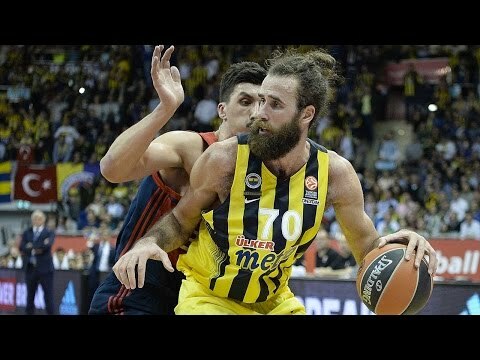 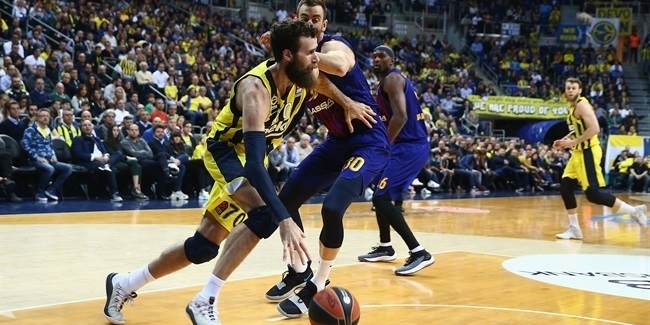 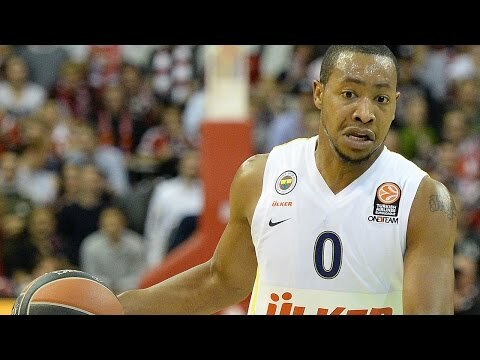 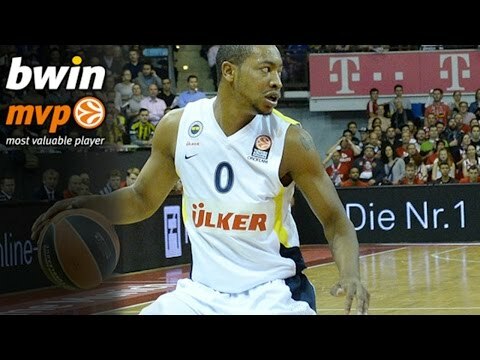 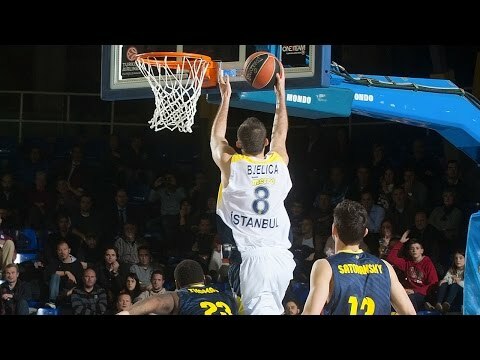 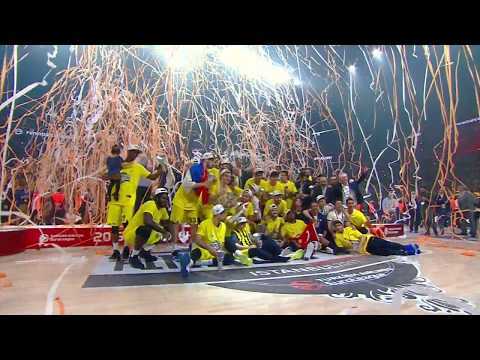 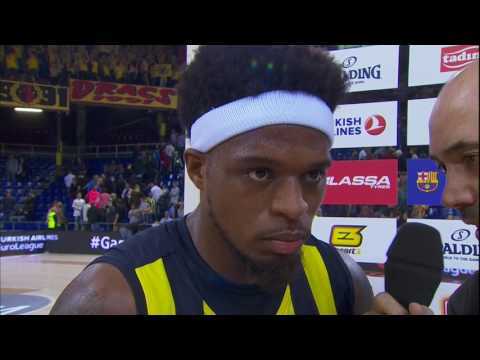 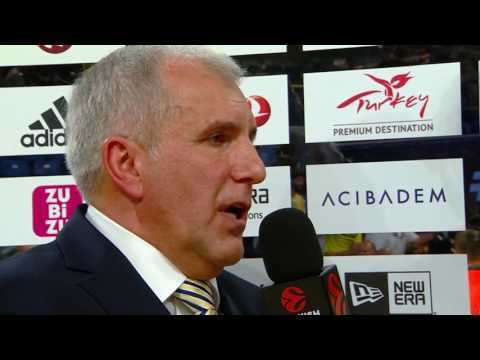 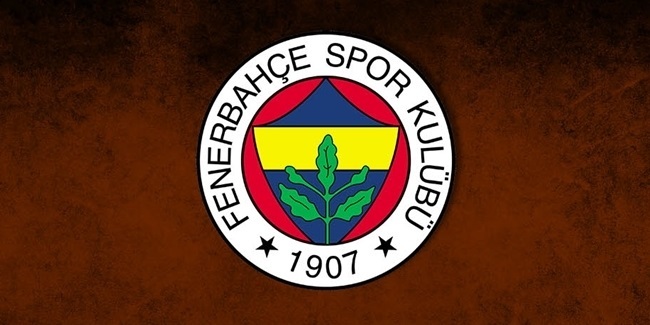 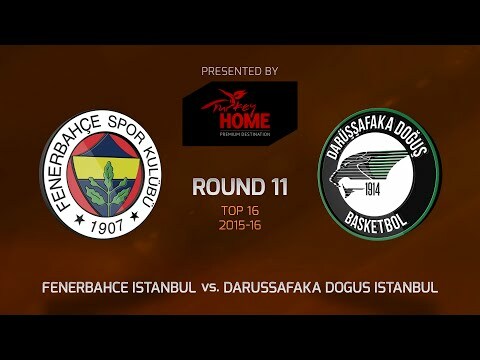 Fenerbahce Istanbul won the 2016 Turkish President's Cup on Wednesday by defeating archrival Anadolu Efes Istanbul 77-69 at Ankara Arena in the Turkish capital. 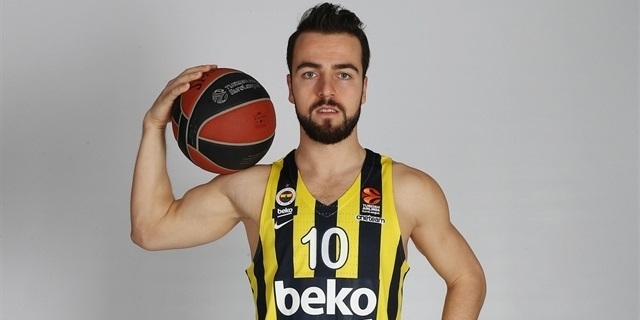 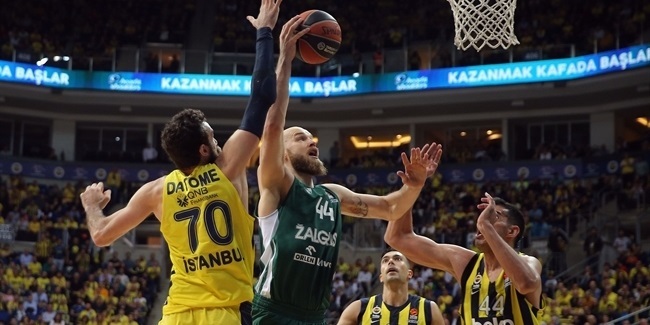 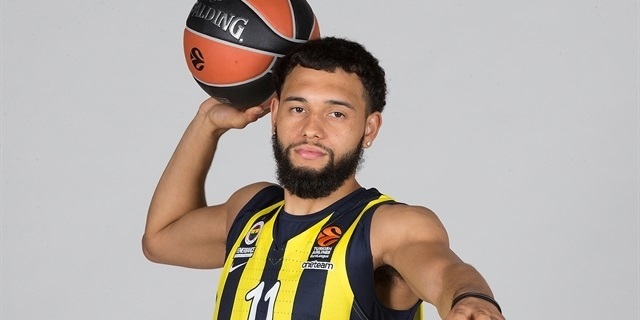 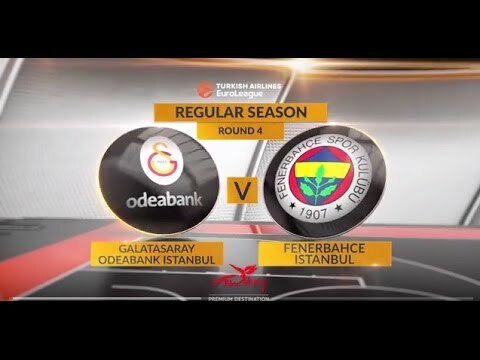 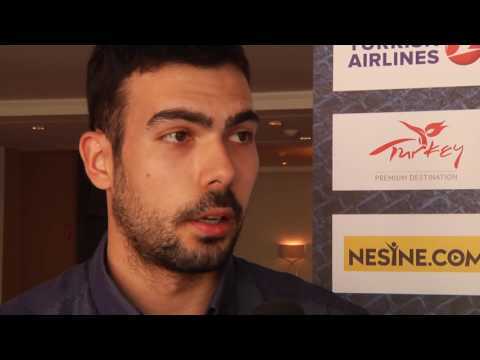 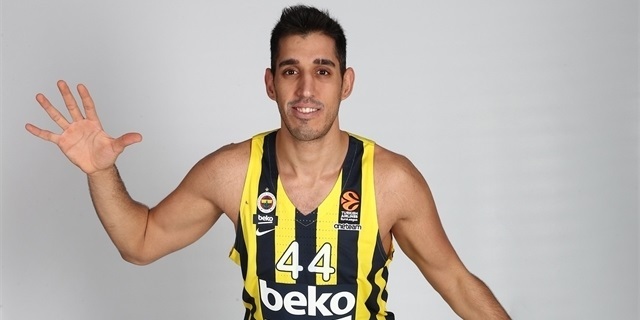 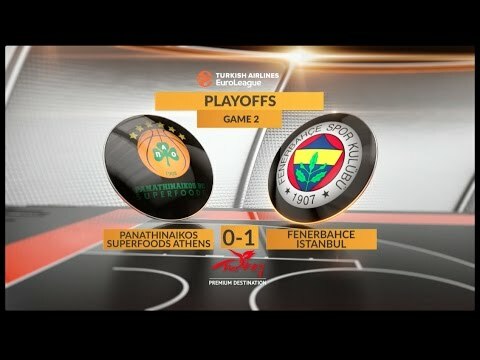 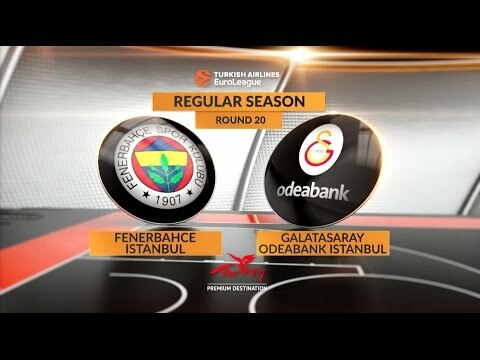 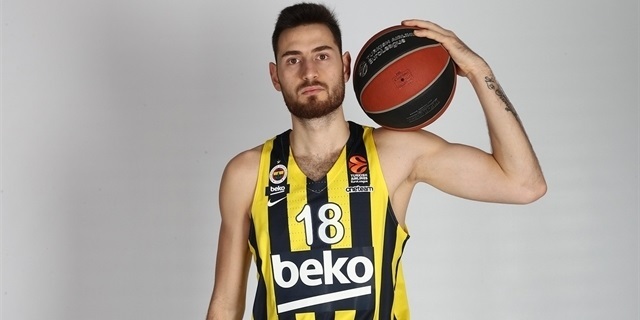 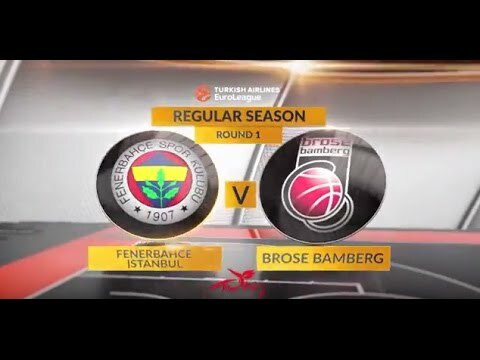 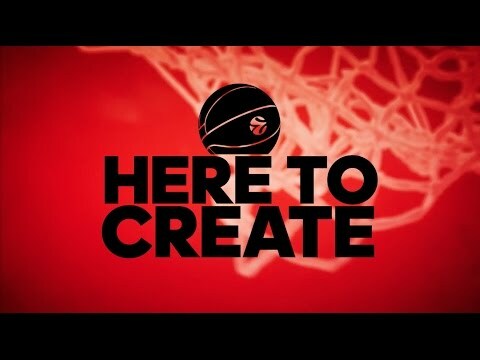 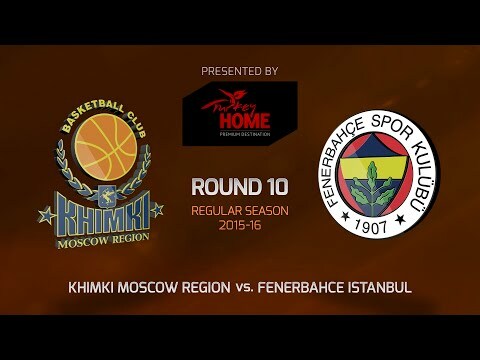 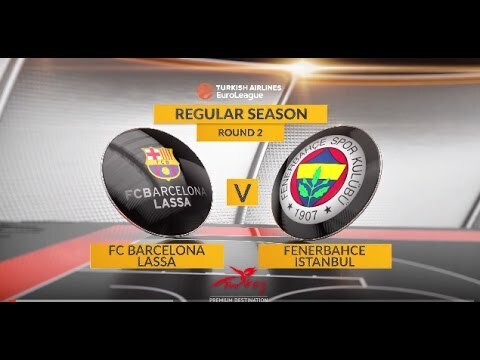 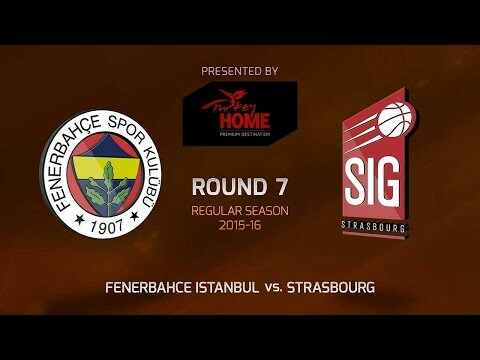 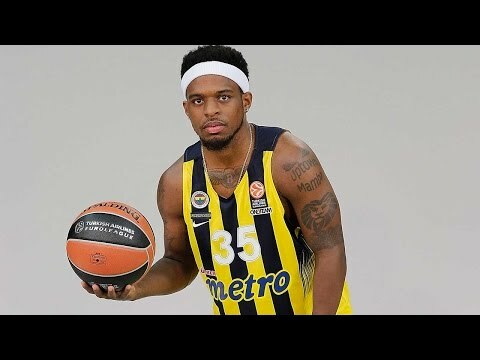 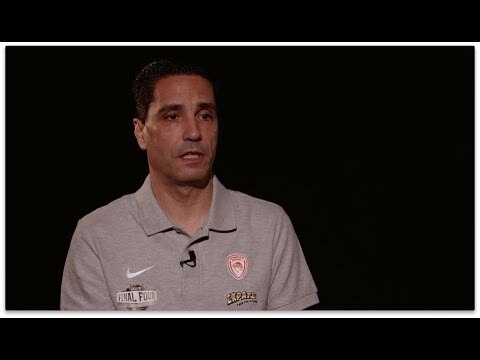 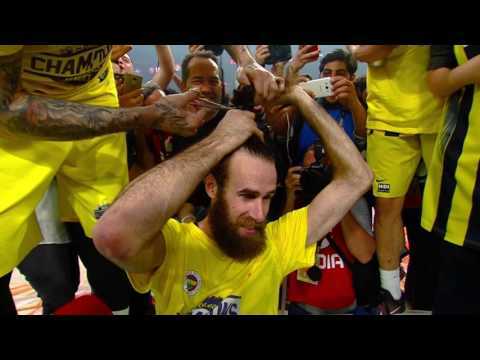 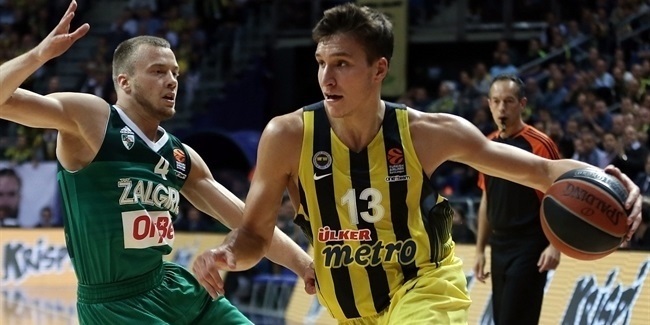 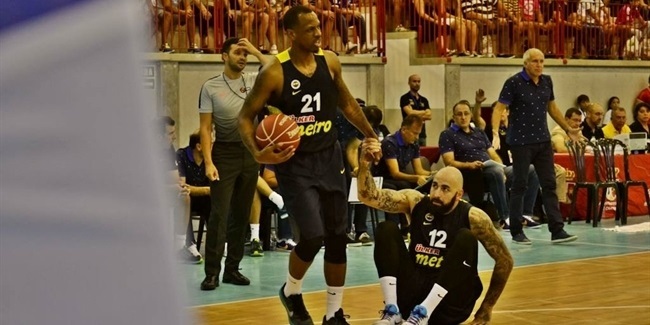 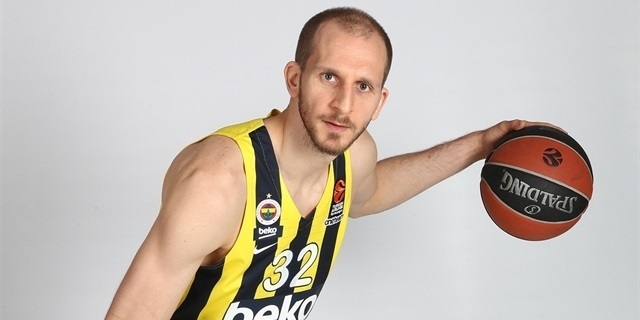 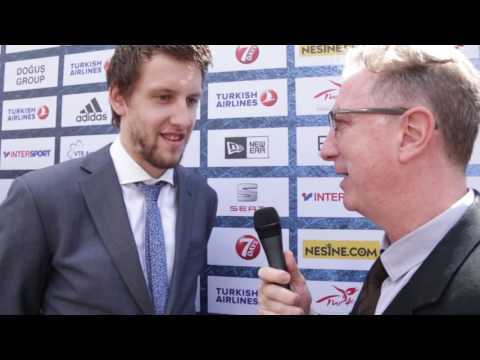 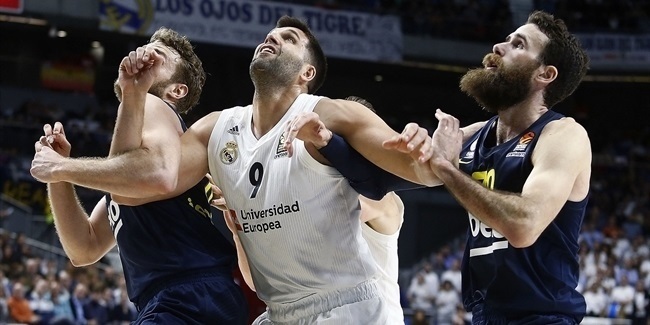 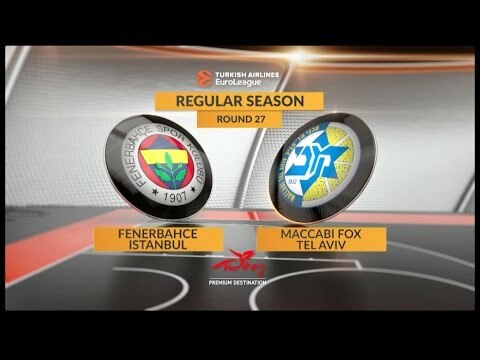 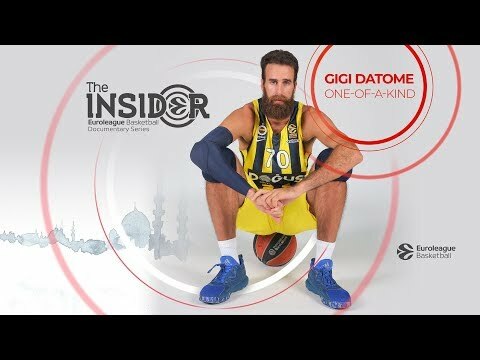 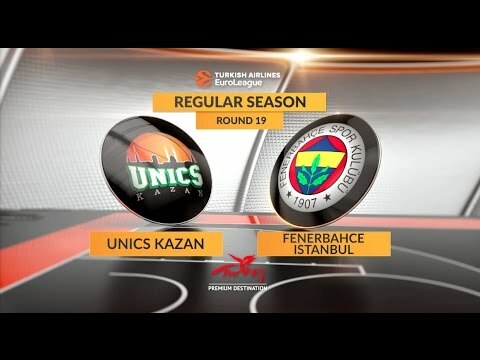 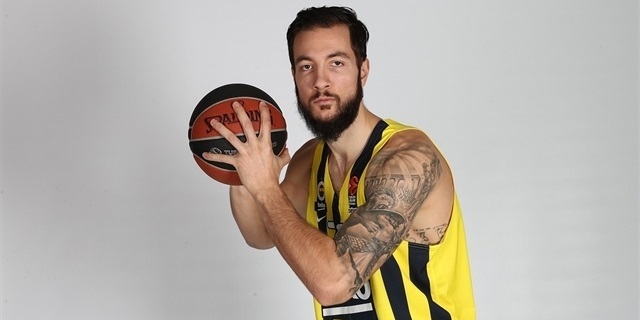 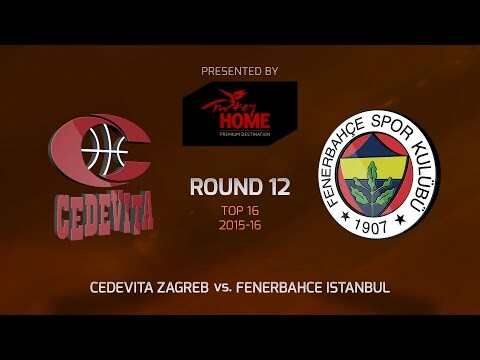 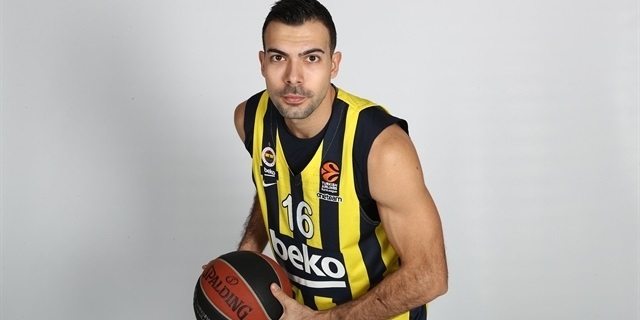 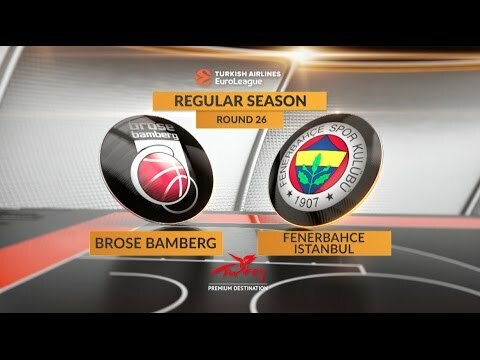 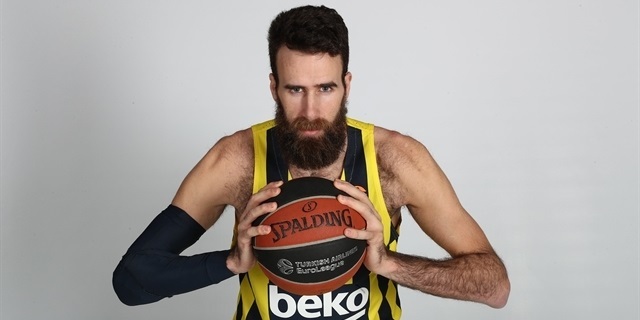 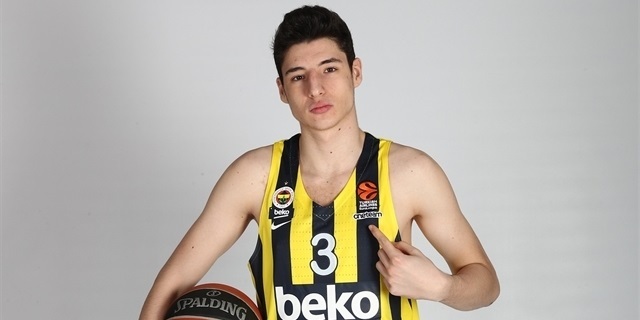 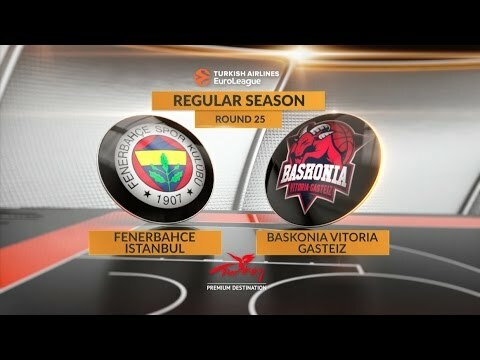 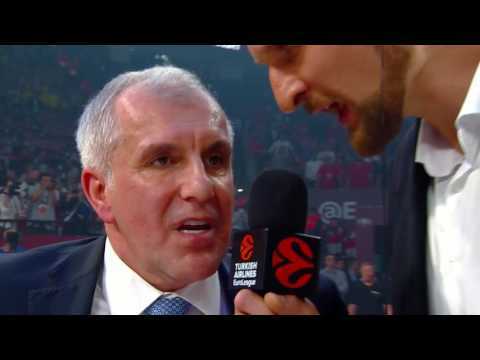 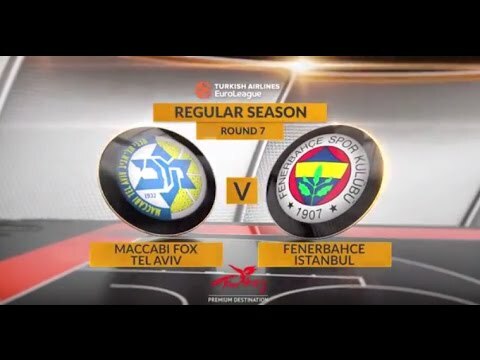 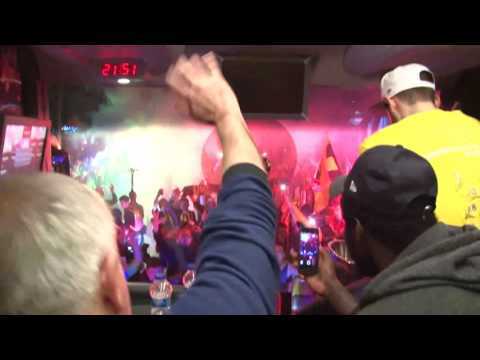 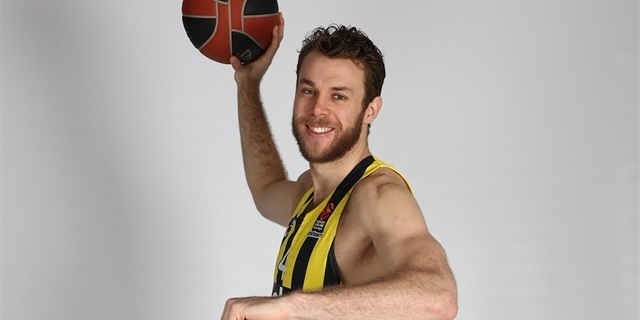 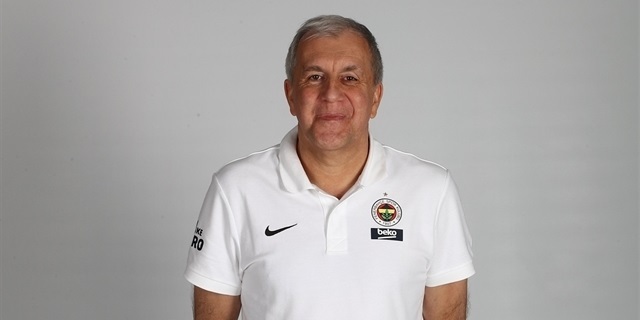 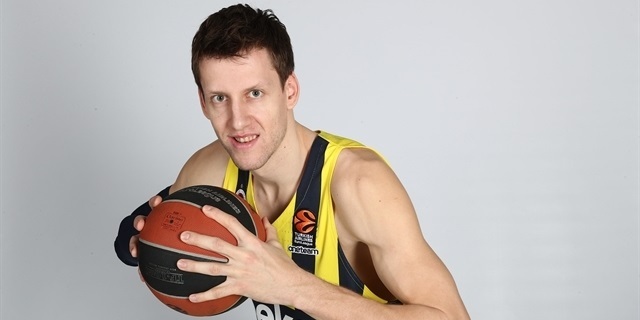 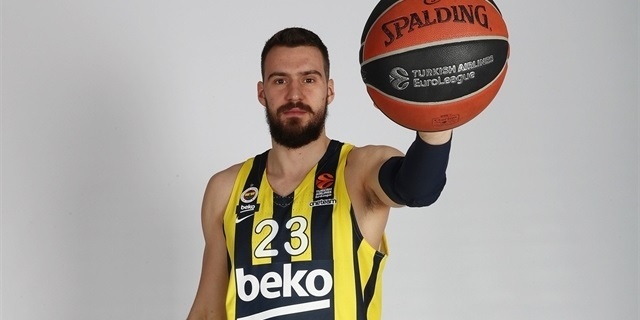 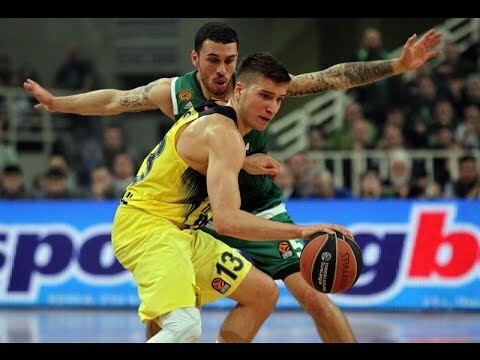 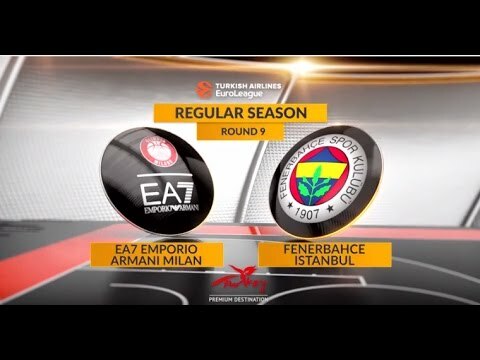 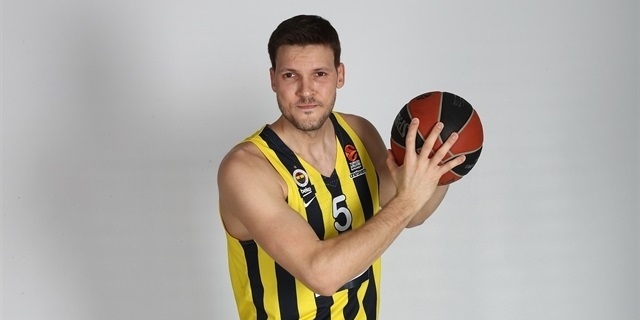 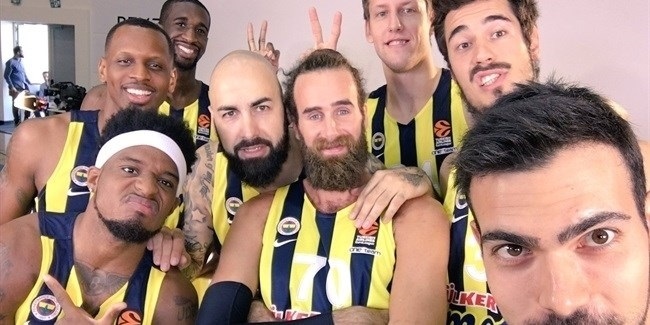 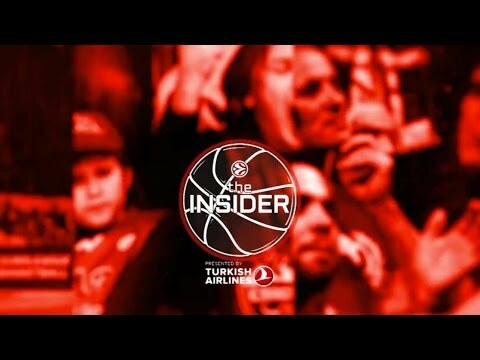 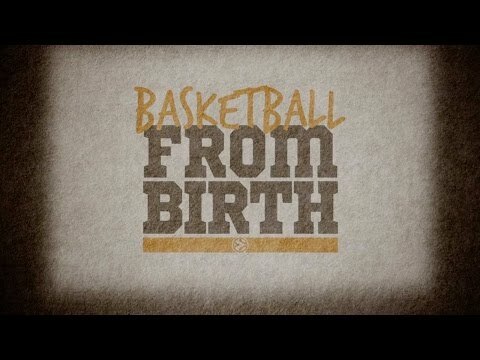 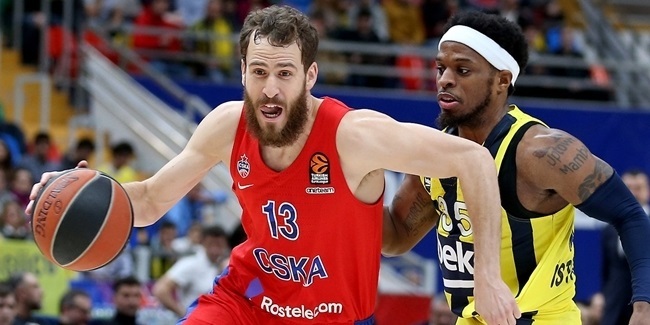 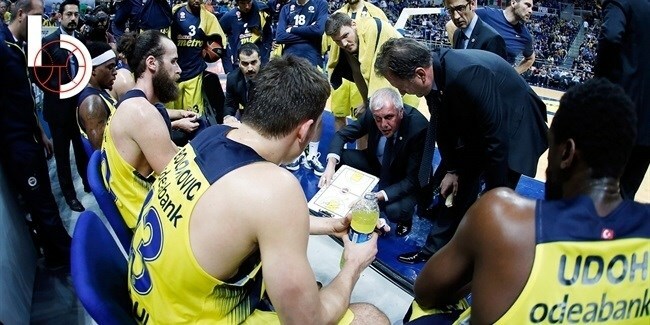 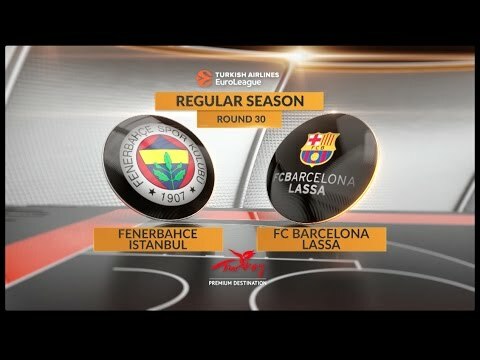 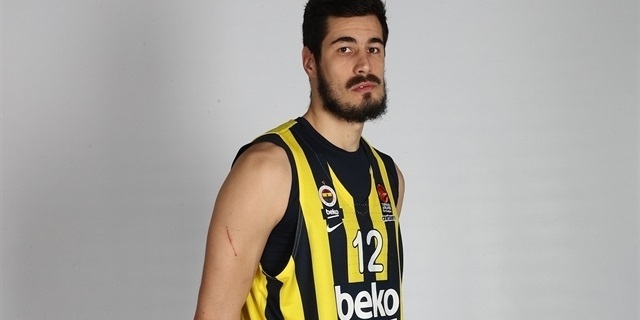 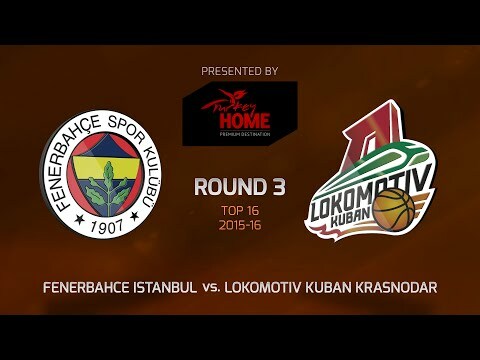 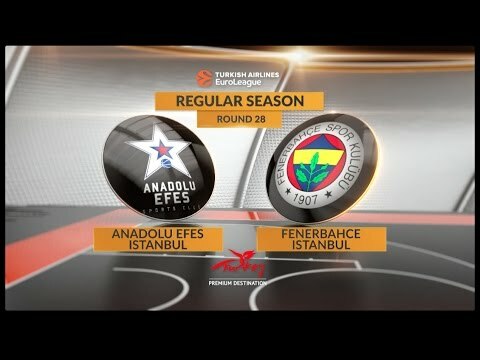 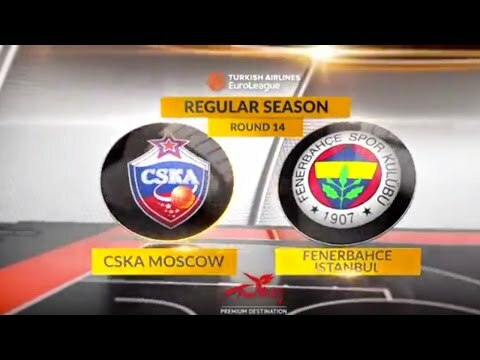 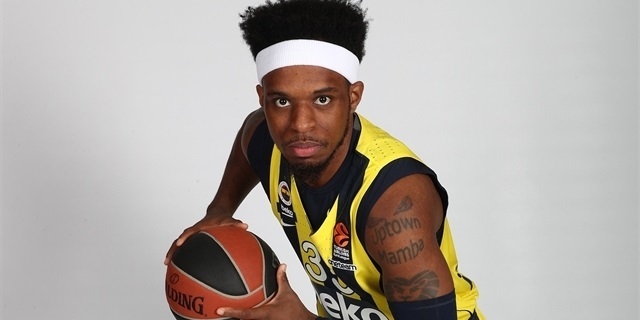 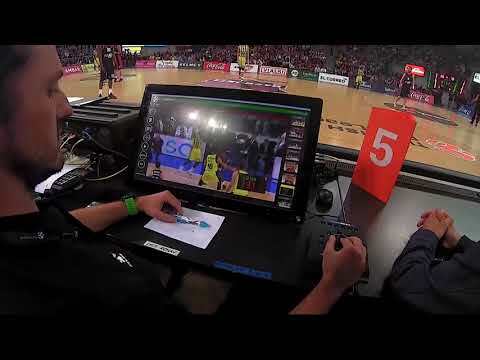 Last season's Turkish Airlines EuroLeague runner-up, Fenerbahce Istanbul, came within seconds of winning it all last season, so it only made sense to keep the crew together. 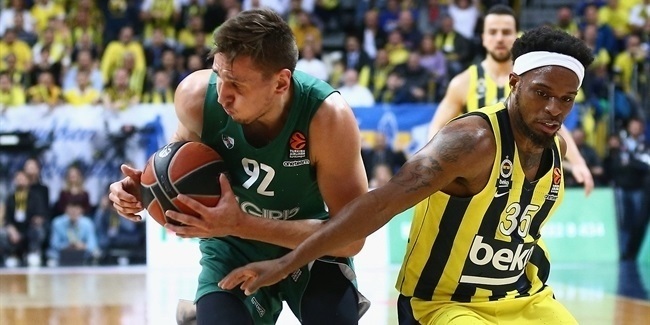 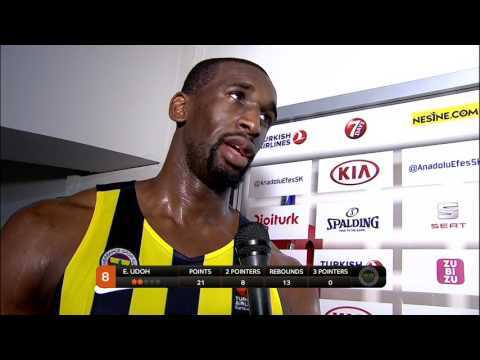 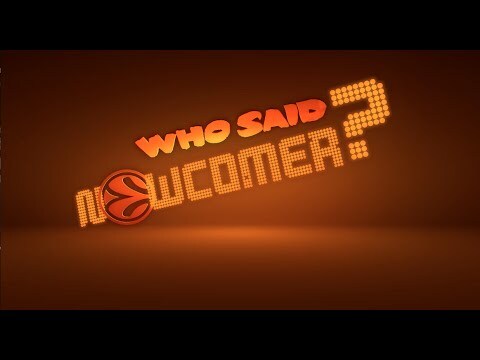 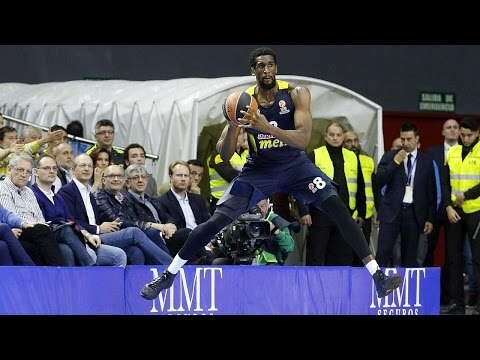 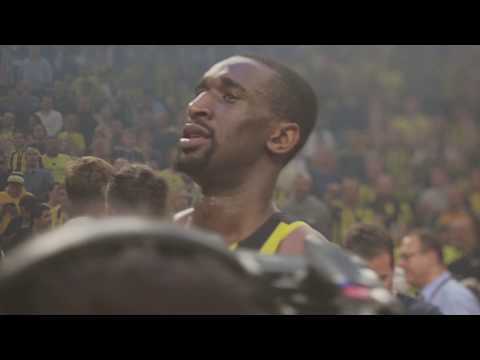 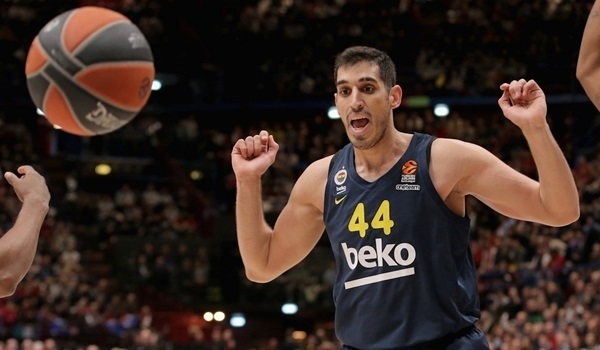 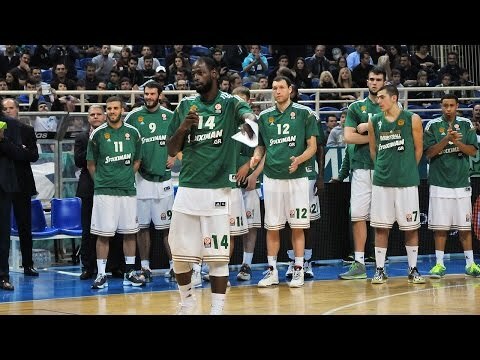 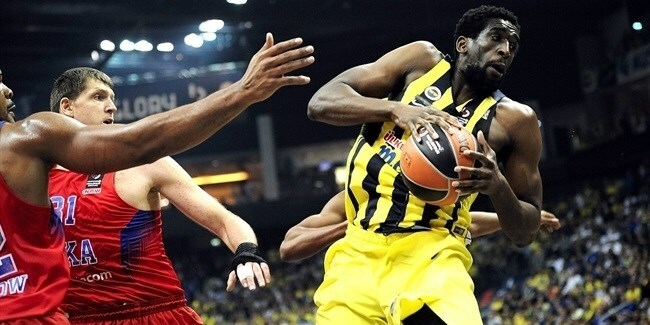 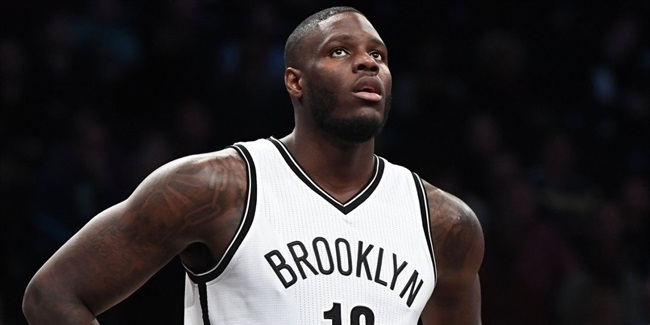 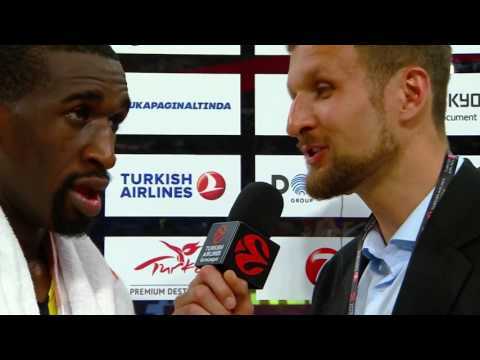 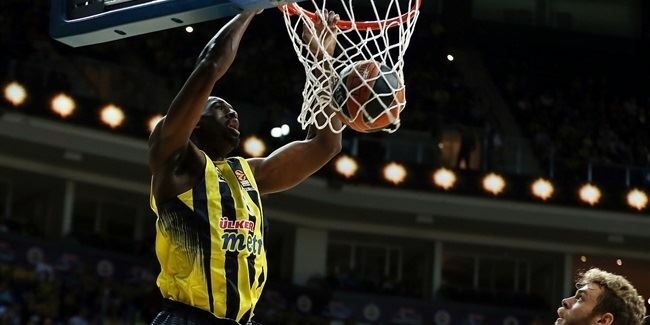 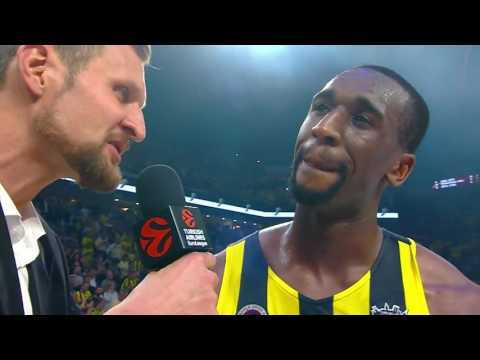 Fenerbahce Istanbul reached a new agreement with All-EuroLeague center Ekpe Udoh to keep working together at least through next season, the club announced Monday.